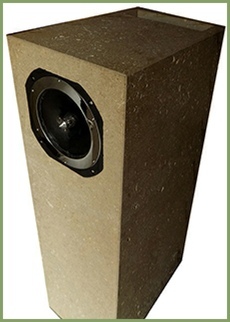 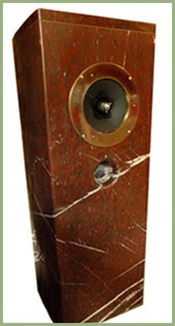 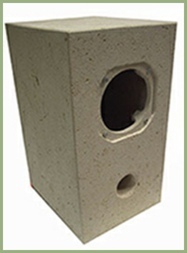 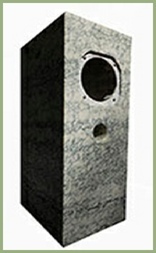 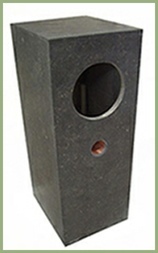 Loudspeakers made specifically for Fertin Acoustics drivers. 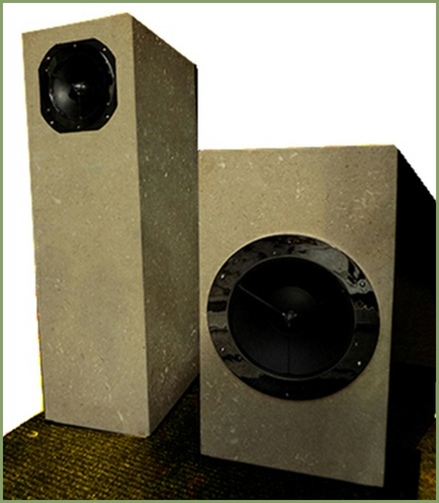 True contemporary loudspeakers designed for EMS drivers. 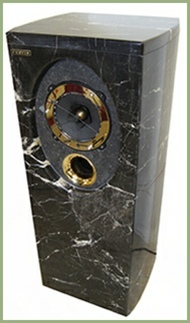 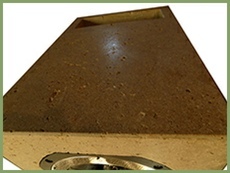 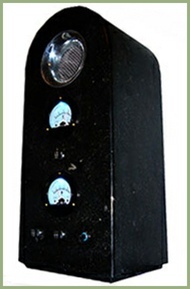 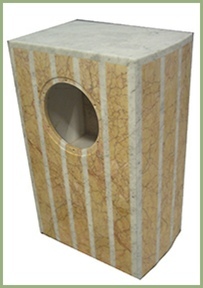 subwoofer, CD furniture, cabinet for power supply.